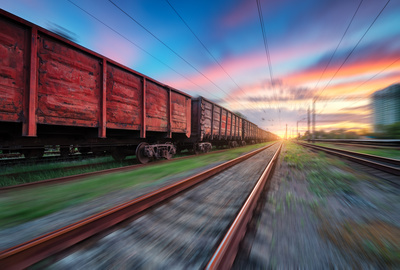 Organization of rail freight services of various levels of complexity. 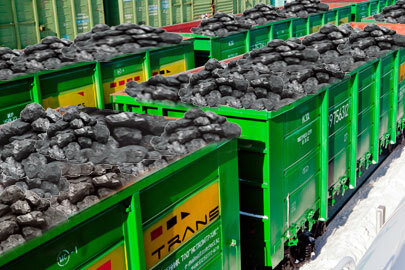 Providing rolling stock for transportation of bulk-oil, loose and general cargo. If you want to make an order or you have any questions, please write to us. 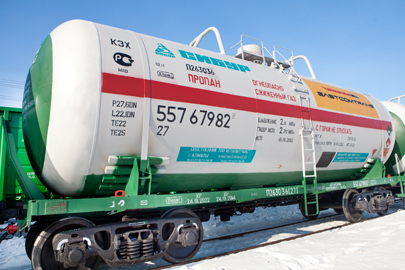 Eastcomtrans LLP is the largest rolling stock operator in the Republic of Kazakhstan, one of the leaders of the Kazakhstan market of railway rolling stock operators. Successful long-term experience in the organization of freight transportation of varying degrees of complexity. Eastcomtrans LLP participates in the international exhibition and conference Transport Logistic 2017 in Munich, Germany. For the first time Eastcomtrans LLP entered into transaction in Kazakhstan on the terms of Islamic leasing for the amount of KZT 1.1 billion. Fitch Ratings has affirmed the long-term issuer default ratings. 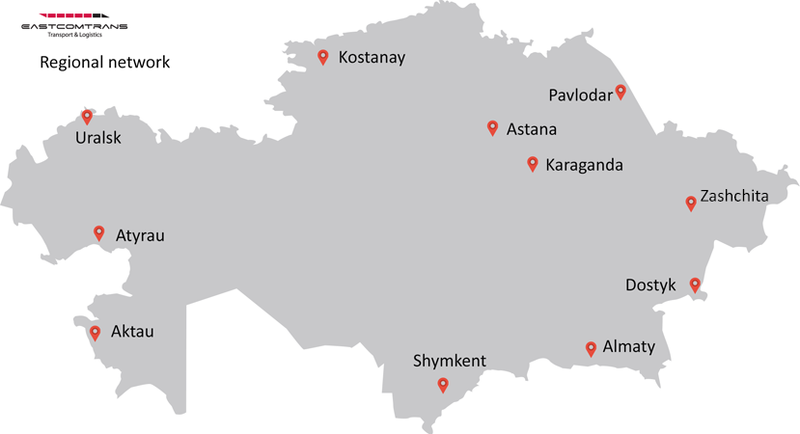 Eastcomtrans LLP is the largest privately-owned rolling stock operator in Kazakhstan. The term of circulation of Eurobonds is extended to 2022. 2017 © Eastcomtrans LLP. All rights reserved.